Hello Members of TSP. This is your page. It was created to be a hub for disseminating information, such as upcoming rehearsals and events, and to assist you with learning the various pieces of music that we will be performing. I hope you find it to be a helpful resource. . Please read and enjoy this wonderful write-up about our founder, Art Jones, published by the Art, Humanities and Social Sciences department of DU. 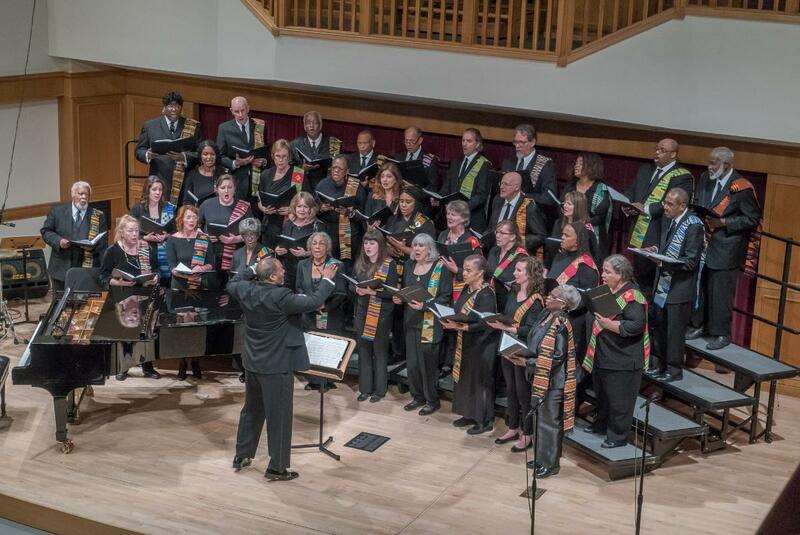 The following link will take you to the DU Lamont School of Music webpage that has information about The Spirituals Project, including our current performing activities. Feel free to share it with your friends, but not our portfolio page, which is private and exclusively for TSP members. The Lamont homepgae has a list of "Special Pages" at the bottom (this is an update). 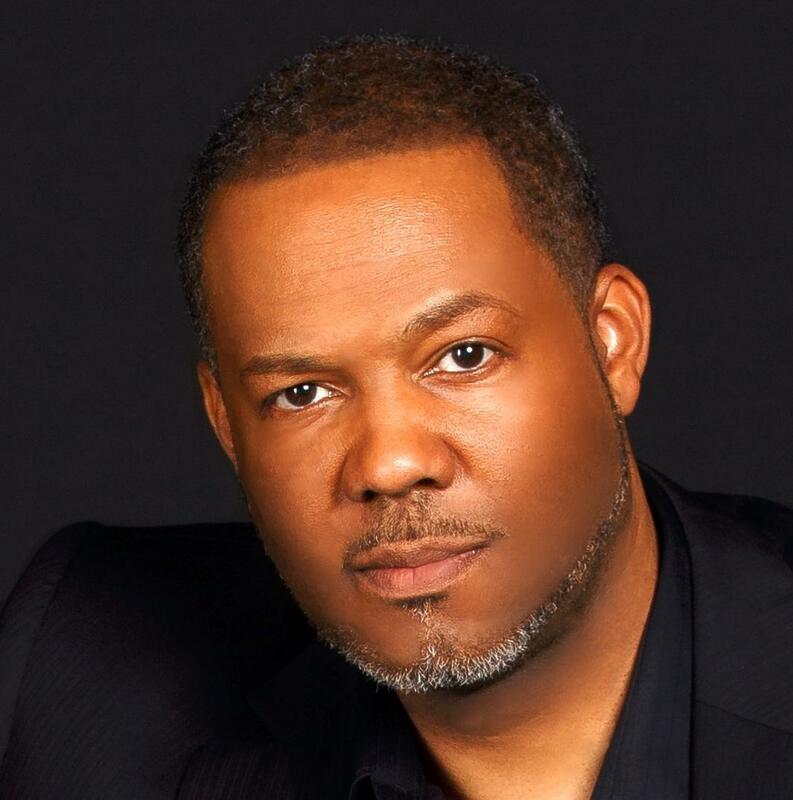 The very first item on the list is "The Spirituals Project Choir." 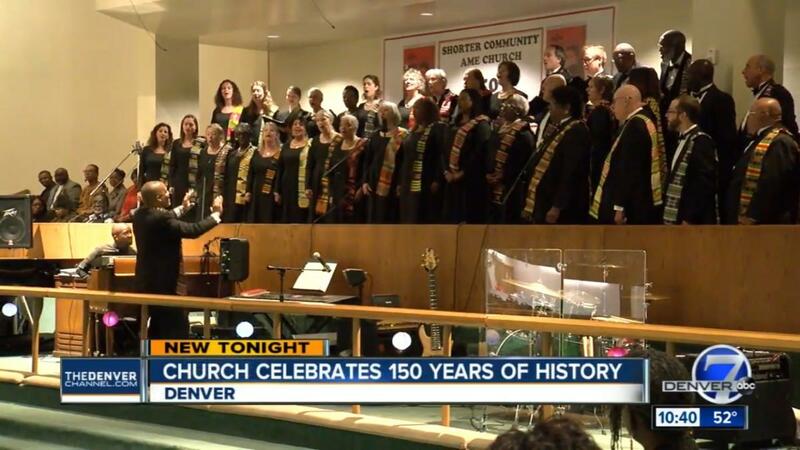 Monday, February 5th, The Spirituals Project will be the focus of Colorado Public Radio's Colorado Matters, airing at 10:00am and 7:00pm at 90.1 FM. After the program airs on Monday, a permanent link to the program will be posted in perpetuity on the CPR website (www.cpr.org), on the Colorado Matters page (http://www.cpr.org/news/podcast/colorado-matters), where anyone can access the full program online at a time that is convenient for them. Parking: Arapahoe County Office Plaza parking lot across the street from the front of the church on Littleton Blvd, or Express Employment Office parking lot one block west of the church on Louthan St.
Time: 7pm Combined (dress) rehearsal. Location: Maglione Hall, Sie Complex. Here's a flyer and a link to a YouTube video about the program our new soprano, Anne Walker, mentioned to us last evening at the end of rehearsal. It's a wonderful collaborative effort presented by the Denver Art Museum, Denver Public Library, and University of Denver. Please consider participating!